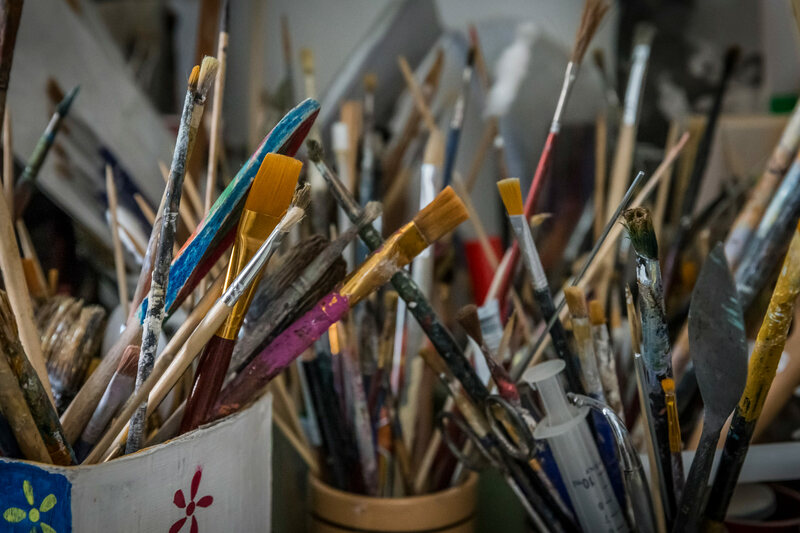 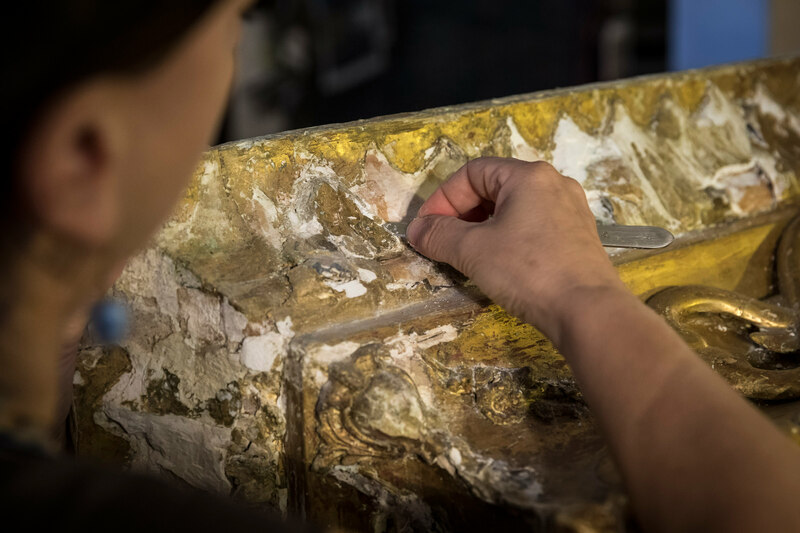 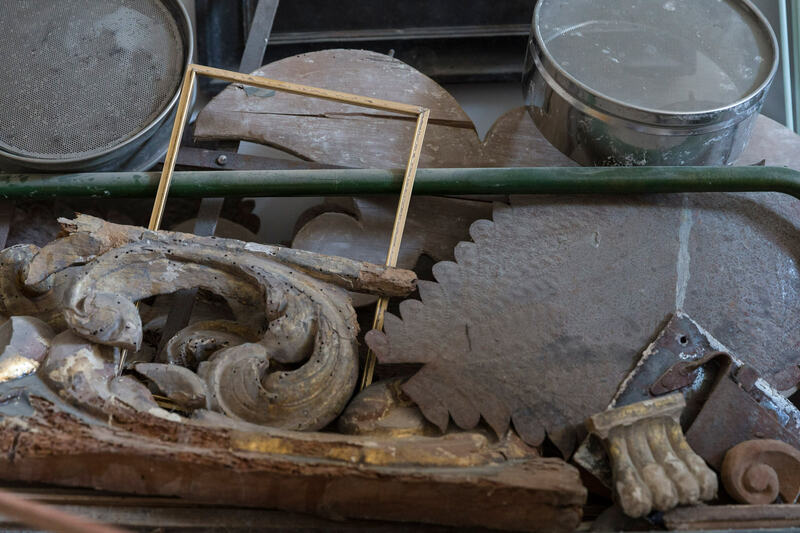 The artistic restoration workshop specializes in the restoration and conservation of paintings, woodworking, and papier-mâché. 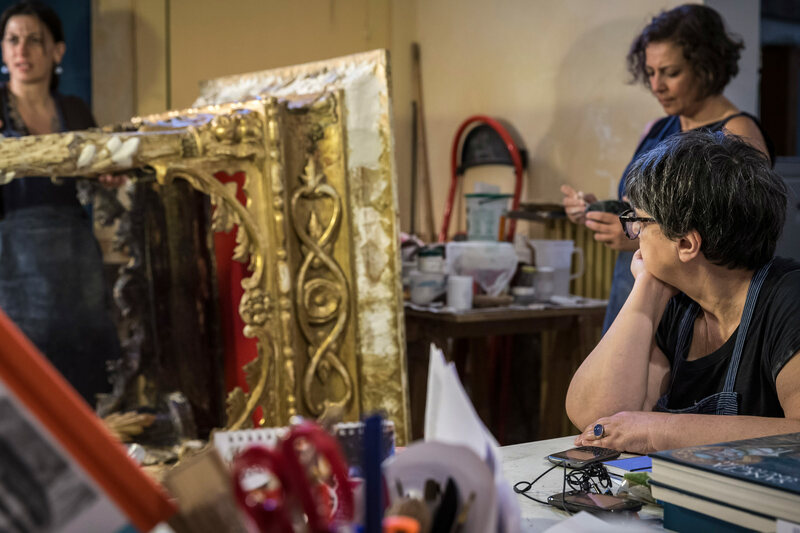 The workshop collaborates with the Cultural Heritage Department where it is accredited as a society. 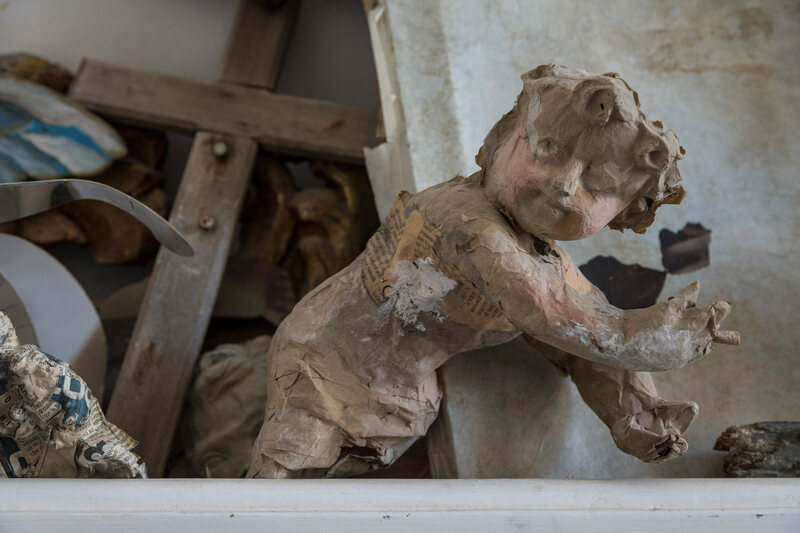 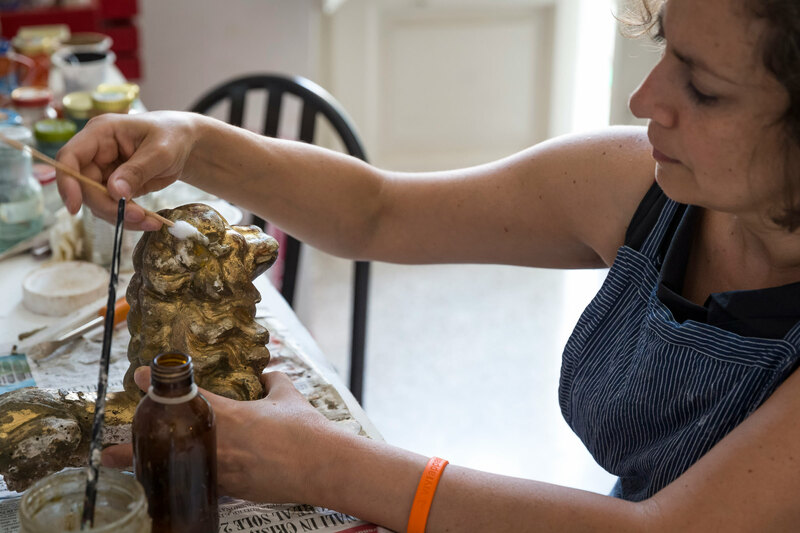 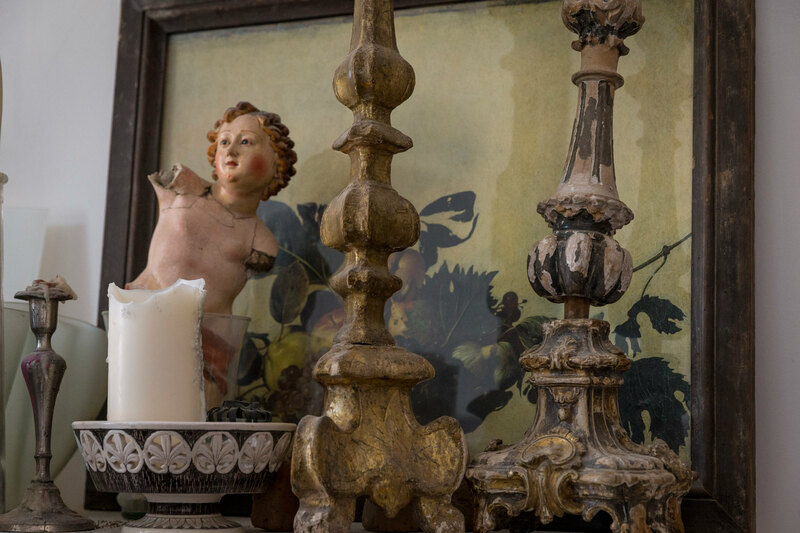 Today, using expertise and ancient techniques, artisans create small works in papier-mâché based on models of the ancient Southern Italian artistic tradition.